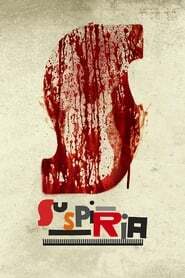 Last 2017 the film “Suspiria” by Dario Argento turned 40 years old and fans of the genre of terror anxiously awaited the premiere of the reboot, not remake, of the 1977 classic that was being prepared by the Italian director Luca Guadagnino (Call Me by Your Name , Blinded by the sun) starring Dakota Johnson, Tilda Swinton, Mia Goth, Jessica Harper (leading actress in the original film) and Chloe Grace Moretz. 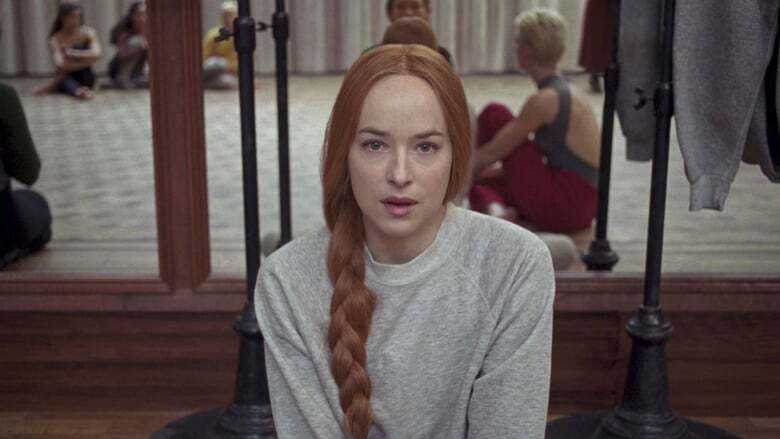 Suspiria – Luca Guadagnino’s movie – Cartel The wait is over, Amazon Studios has released the first trailer of the film and we can see the look of this new horror film that will hit theaters on November 2, 2018. The new script has been written by David Kajganich, creator of the series “The terror” who already worked with Guadagnino in “Cegados por el sol”. Thom Yorke, singer of Radiohead, has been in charge of composing the music of the film that was filmed in Italy and Germany between October 2016 and March 2017. The main location of “Suspiria” is the ‘Grand Hotel Campo dei Fiori’ in the province of Varese of Lombardy (Italy) that serves as the Dance Academy. Last April, a scene from the new “Suspiria” was shown to attendees at CinemaCon (the largest and most important meeting for the American film industry) showing the Dakota Johnson dance for the school’s main teacher, played by Tilda Swinton. Their movements control the movements of another dancer in another room. The character of Johnson begins to dance, but with each turn the girl in the other room is thrown against the mirrors. During her performance the other student ends up dying with broken bones and soaking the duel of blood, drool and urine, reduced to a knot convulsing on the floor. The images provoked commotion and horror in the CinemaCon audience.